Our view: Good location - just 5 minutes walk from the nursery slopes and lifts in this increasingly popular resort! 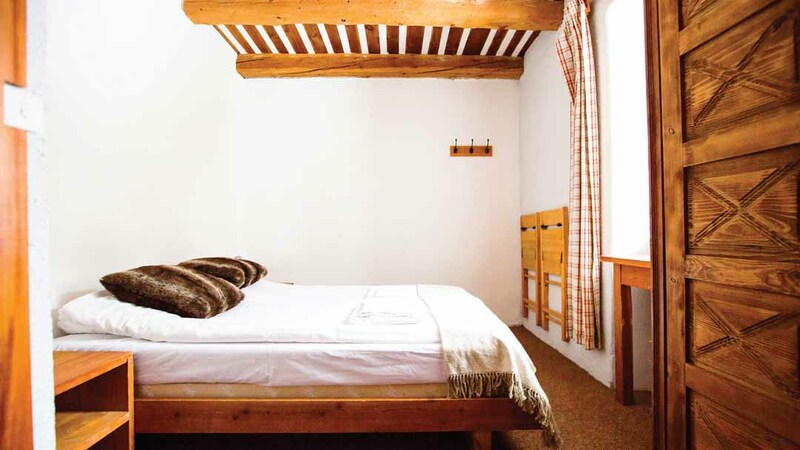 The Hotel La Vieille Ferme is a traditional farmhouse building dating back nearly 300 years and is the ideal place for a quiet, relaxing stay during your time in Serre Chevalier. The charming decor throughout creates a homely ambience and there's a cosy bar and restaurant where you can sample one of the many local delights. NB: Transfer coaches may be unable to reach the actual entrance to the hotel, therefore customers may be required to walk 1-2 minutes up the steep slope to the hotel. 'Serre Chevalier', home of Luc Alphand, the downhill world champion from 1995 to 1997, is found near the Italian border. Offering indirect links to Montgenèvre and the Milky Way, it has its own 250km of pistes and another 900km available with the Grande Galaxie Pass. The resort itself is very much an intermediates' paradise, good for beginners, and there is still plenty to keep the more advanced skiers happy. More accomplished skiers are best advised to head for Monetier for some good black pistes, or a considerable variety of off-piste terrain. Two-thirds of the mountain enjoys wooded surroundings and, as the slopes are north-facing, they do hold snow. Boarders will find masses to do, particularly those more advanced, with a specialist park and good off-piste. 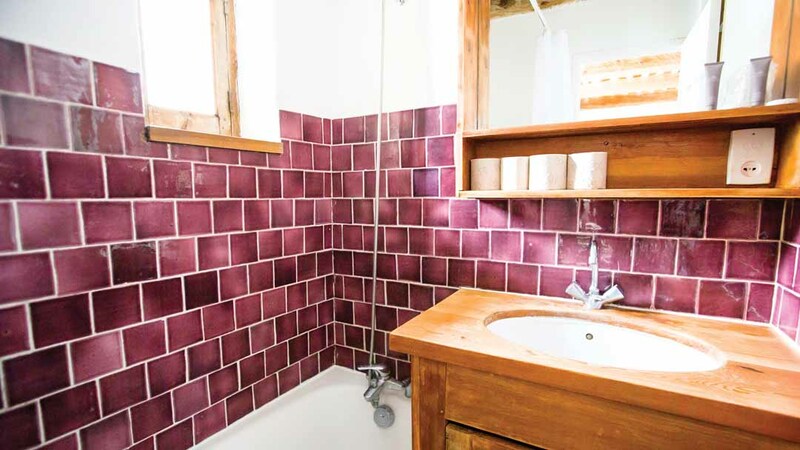 The overall impression of Serre Chevalier is one of traditional, almost 'provencal' charm, particularly in Monetier. 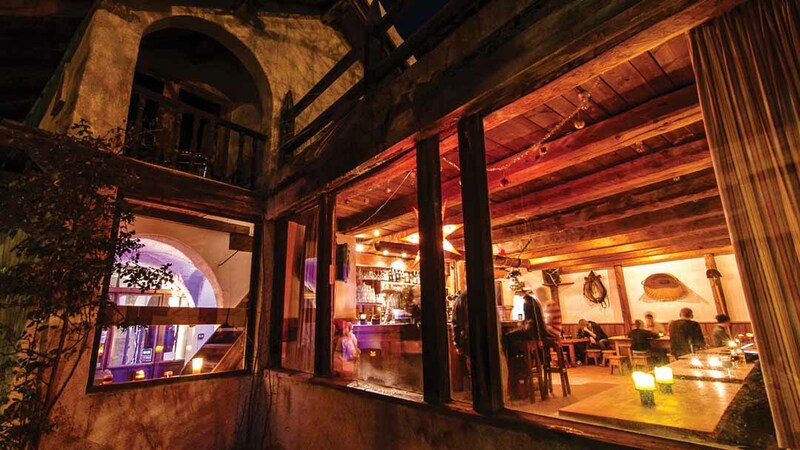 It is an atmospheric venue, of good value and unpretentious, also with a strong French feel. The restaurants serve good local fare, a car is a good option, allowing you to try each village's eateries but there is also a bus linking up the resorts. 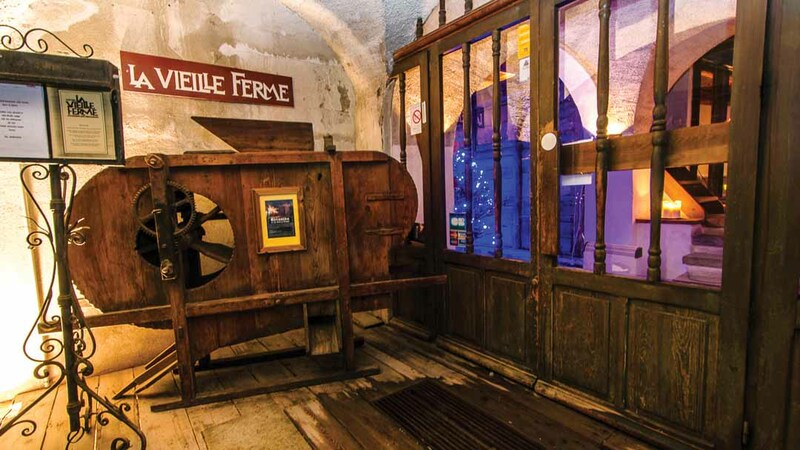 Briancon is a great destination if you are looking for off-snow activities. 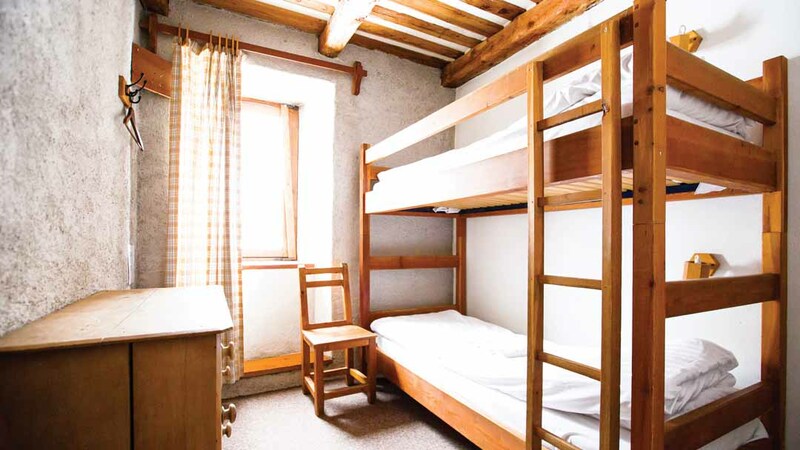 Families may be particularly attracted, with a very good ski school and decent childcare provision. Turin and its airport are two and a half hours away. Briancon has many activities including there famous ice skating ring where the ice hockey team Briancon will play there home matches.